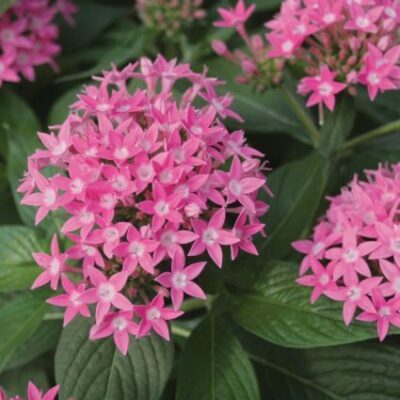 The Butterfly Deep Pink Penta, ‘ Penta lanceolata’ is a unique and very hardy plant that can be grown at any light level. 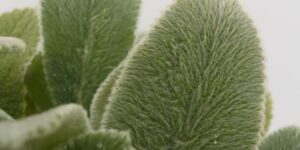 It’s fairly drought tolerant too! 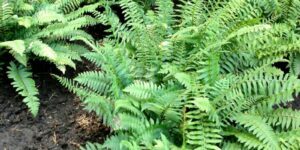 This tall garden plant can be grown in both northern and southern garden beds and patio containers. This annual is also called ” Egyptian starflowers”. 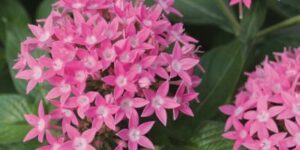 Pentas are quickly becoming one of the most popular summer container and landscape plants. 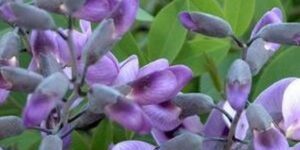 They grow up to 18 inches tall with large star shaped flowers up to 3 inches across that attract butterflies, bees, and hummingbirds. 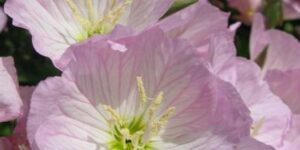 The flowers are a hot pink with white eyes. 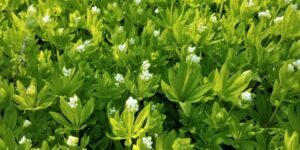 This hybrid has very good plant vigor and it produces larger flowers and umbels, withstands stressful conditions, and demonstrates better garden performance than other commercial varieties on the market today. 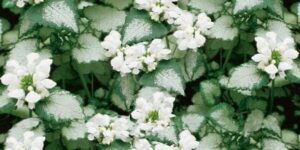 Use this plant in garden beds, containers, landscapes and as a gorgeous indoor plant. 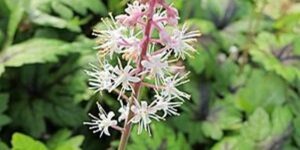 This plant is grown as an annual in most of the United States but is used as a perennial in zones 9 and 10. * Heat tolerant Pick your color.